Acupuncture has been practiced in china for thousand of years, its principles of acupuncture are based on theory that energy flows through channels or meridians in the body. When this energy is flowing without any obstructions, a person is healthy, balanced, but when energy is obstructed, the body is in a state of disharmony and ill. By inserting needles into specific points along these channels, energy flow and blood circulation will be rebalanced and a state of health and well being is restored. Acupuncture releases pain-reducing endorphins, improves blood circulation for better nourishment of tissues and helps you to be more balanced physically and mentally. Single use thin pre-sterilized stainless steel needles are used during treatment. In ontario, Acupuncture is a regulated health profession, and only Registered Acupuncturists or Registered TCM Practitioners, members of CTCMPAO (College of Taditional Chinese Medicine Practitioners and Acupuncturists of Ontario) can perform Registered Acupuncture. In Ontario, Acupuncturist is a protected title used only by CTCMPAO members. 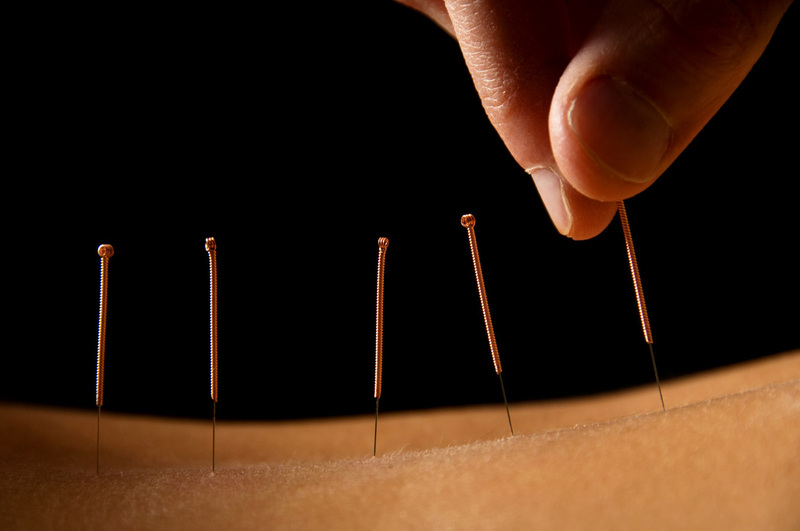 Depending on your condition, your practitioner will choose the appropriate acupuncture points. You may need to remove some clothing in order to insert the needles, and you will be covered for any areas not treated with proper draping. 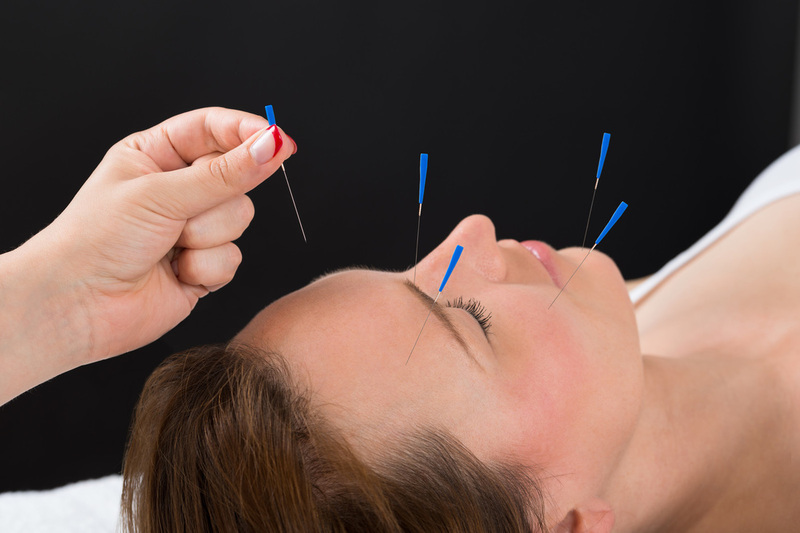 Acupuncture needles are very thin and most people do not experience any discomfort, but in some cases, people can be sensitive to needles and feel some temporary pain, in these situations, your practitioner will use fewer needles to treat you. Usually needles stay in your body for about 20 or 30 minutes, then after that, they are removed and disposed in a safe- sharp container. The following are some specialities of Acupuncture practice: Tuina massage, Cupping, Cosmetic Aupuncture, Electro Acupuncture, and Auricular Acupuncture. Cupping therapy has recently become popular, but it is an ancient therapy dating back thousand of years, it has been used in China and Egypt. Cups are used to create suction on the skin, used for pain relief, muscle tension, relaxation, back and shoulder pain, muscle spasms, and improving blood circulation. Electro acupuncture uses small electric current to stimulate acupuncture points. It is very effective for musculoskeletal conditions. Needles are then attached to a device that generates continuous electric pulses using small clips. These devices are used to adjust the frequency and intensity of the impulse being delivered, depending on the condition being treated. ​Auricular acupuncture is based n microsystems of the body. The ear holds one microsystem thus stimulating acupuncture points on the external surface of the ear that corresponds to different parts of the body. These points are used for the diagnosis and treatment of health conditions. 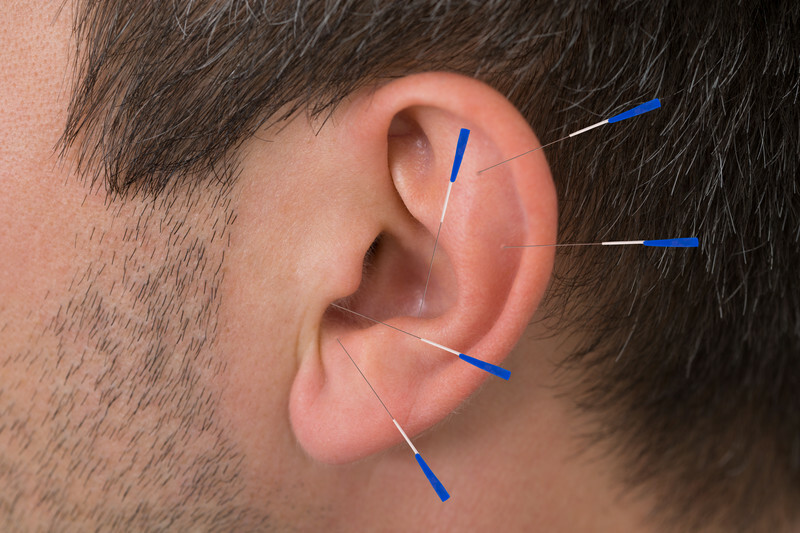 Auricular acupuncture has proven to be an efficient method of treating a wide variety of conditions, from allergies to addictions and pain disorders.